Just because kids are growing up and hindi na natin sila makakasama most of the time dahil they are in school, gusto parin natin na we can monitor their where abouts and call them at the sáme time. (Mas excited pa ang nanay to use the call feature promise). Pero we can’t just give them mobile phones at their young age and so many reasons to justify. We decided to find a kid friendly gadget that our children can use everytime they are away from us. 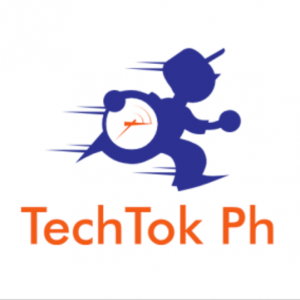 We bought Q90 GPS Smart Watch from Techtok Philippines through Lazada for P1,999.00 each. SIM Card slot, Screen Protector, and Gift Box. SOS Emergency Call: When the child is in danger, SOS isuseful function to use. Two-way VoiceCalls: Kids can now make a call and answer phone calls from parents. Touch Screen Device- 1.22-inch Color Touch Screen clear display with eye protection. Adopting with silicone strap and TPU frame, protects the children’s wrist all time, environment-friendly. GPS +LBS (Base station positioning) + BDS + WIFI + AGPS:5 mode positioning means double safety for kids. Real Time Monitoring: Parent can check the position of the child at anytime anywhere,download APP “SeTracker” for more info. Geo-fence: You can set an safe area, if your kids goes out off the area, it will alarm using”SeTracker” App. Multifunction Kids Smart Watch – Support Micro SIM Card (FREE, limited stocks only), Two-way calls, SOS emergency call，GPS Tracker, Security fence Safe Zone，Fitness Tracker, Pedometer, Voice Chat on App, Taken off alarm, Remote Turn off, Low Battery warning, Anti-lost. 5 Real Time Location Systems (GPS, BDS, LBS, WIFI, AGPS) – RTLS is more accurate than you imagine. Five modes of positioning means 5xsafety for kids. Achieve all day real-time location tracing ,check the position at anytime anywhere . You can track the location via SMS, website, iOS or Android APP. 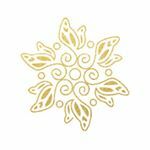 High Quality Material – Environmentally friendly material with lower radiation compared with competitor product, and will protect your kid’s eyesight, waterproof for washing hand and playing games casually. Parents Control – Monitor your kids without them knowing and Set no disturbing time when kids on class! The watch can be prohibit the usage while your kid is on the class. The Parent could set the time on class via app to avoid the kids playing the smart watch. Compatible with Android 4.0 system, iOS 8.0 system above. Touch Screen Device– 1.22 Touch Screen Smart watch kids device. Can Save Phone numbers up to 15 Contacts! Footprints –Record History route of your kids up to 3 months! 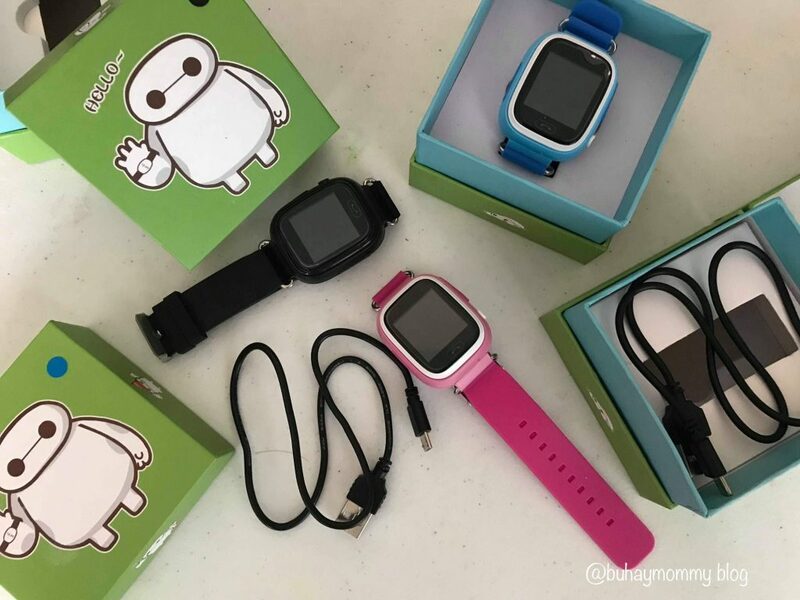 Making Friends: If other kids wear the same watch, and when the child just touches others’ watch, they can make friends remotely. This is very interesting communication with other classmates or peers at school! SOS Emergency Call– For emergency, kids can press the SOS button and the watch sends SOS message to the nearest guardian. It is a necessary weapon when your kids go home alone or play at outdoor. They provide Smartwatch only but without SIM Card, please buy extra GSM network SIM Card,SIM Card need to open GPRS “E” service and call ID function. Parents: Smartphone(Android&iPhone）download APP “SeTracker” to bind parents or other families phone number in APP, then allow two-ways calls and location tracker in APP. They provide a print-out manual exclusively for Techtok Philippines customers. Our service FOR TECHTOK PHILIPPINES CUSTOMERS is available from Monday to Friday (excluding Holiday) and you may reach them on Facebook Page. 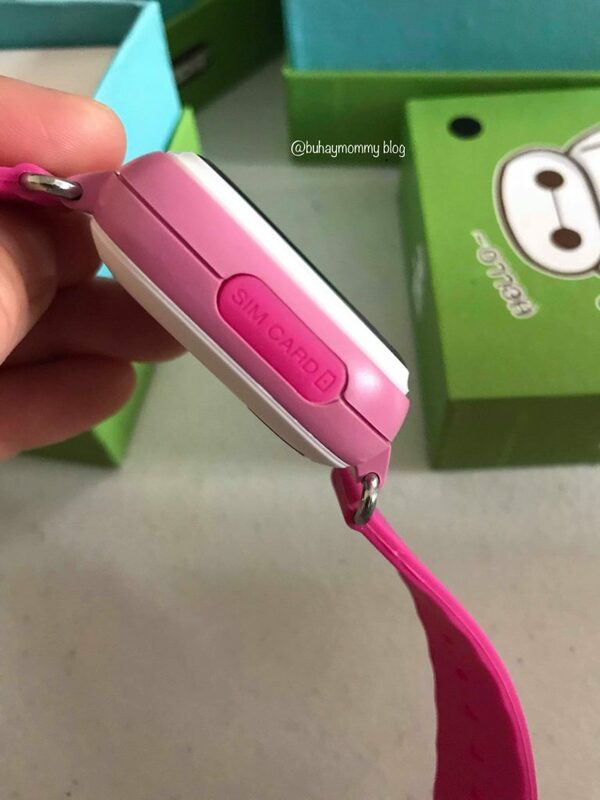 Q90 GPS Smart watch is a kid friendly gadget that kids will loved it. Compatible on android and iOS. We are able to download the tracker app easily. Parental control function that we can set up no disturbance of time during classes so kids won’t play. Low radiation that can protect children’s eyesight. It is water-proof that kids can wash hands while wearing it. We can shut it down remotely. We can send hearts to our children as their reward for doing chores at home or by just doing any good deed. Geo Fence function for setting safe areas for kids and it will alarm once kids go beyond that area. You can send voice message clearly. Variety of colors to choose from. Pink, orange, black and light blue. We can save more contacts in case kids cannot reach us. There is QR code to scan using the IMEI. It has taken off alarm, anti lost and battery low alarm. Accommodating Customer Service Support every Monday to Friday. Although this watch is waterproof it cannot sustain too much water exposure. Only 24 hour format and 12 hour time is not available. Battery life is low. It gets empty fast that needs to be charged everyday. Most features won’t work if sim card has no credit and since Globe yung free sim, always dead spot here at home. Making friends function won’t work if GPS watch is not the same as Q90. 3 out of 5 stars. Yes it is functional and useful like tracking their location real time and we can talk to them during break time yet we need to have them reloaded daily so kids can use all features. If no credit available, the only way you can use it is by calling them. So I think it is necessary to have load as well every time they are away from us. Mas okay ang GPS watch compare sa mobile phones na bulky 😁. Let’s stay connected with them while their still young para masanay na sila mga mommies diba? And maituro sa kanila yung value ng constant communication. Communication is a crucial way to ensure we build an ongoing relationship with our child. 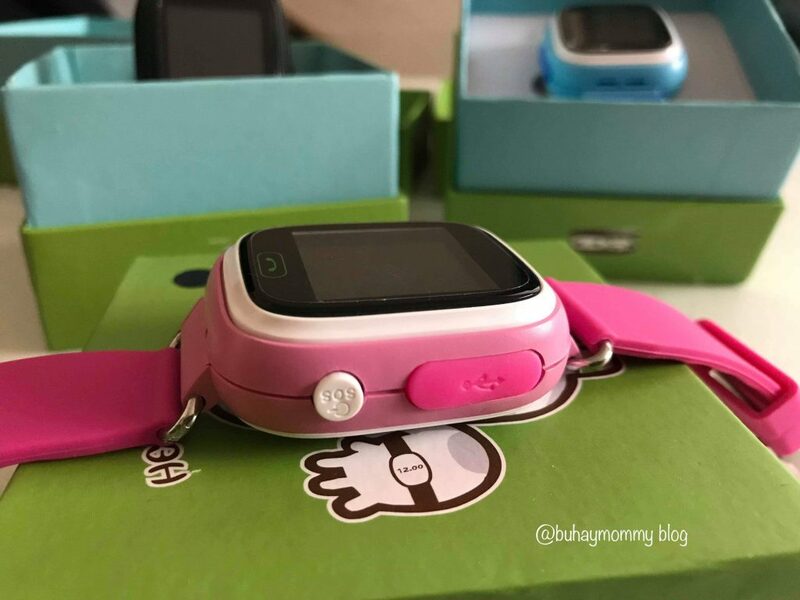 This entry was posted in BuhayMommy Reviews, Parenting Guide and tagged GPS watch for kids. Thank you for the honest review . Well despite some disadvantages, this is better than not having any device for monitoring our children. Agree that phones are a bit bulky and my kid’s school didnt allow phones inside school’s premises. 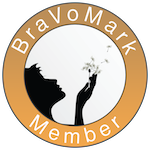 Thanks for sharing its features and how it works. 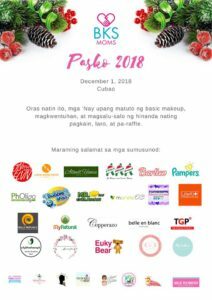 Wow ang ganda naman nito mommy need natin talaga mga mommy ang ganitong gadgest sa kids natin lalo na ngayon.Kaylangan ma track natin lagi anak natin my mga balita pa naman na may kumukuha ng bata ngayon. ang ganda ng functions, makes me wanna buy lalo na si eldest no phone pa pero may mga activities na di ako kasama outside school but as i read the disadvantages, medyo saddened kasi for the price dapat di siya madali ma lowbat. 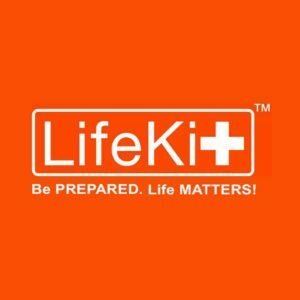 May smart watch din sya pero umaabot pa ng kinabukasan so dapat extended ang battery life niya Kasi for emergency purposes and since globe din kami paano na if nasa dead spot area din sya.